AT&T says its plan is "entirely in keeping with the Internet's history and structure." Activists and big Internet providers have spent this year in a war of words over Internet "fast lanes" and net neutrality. AT&T has what it thinks may be a compromise. With regulators still working to craft rules on net neutrality, the telecom giant has sent a proposal to the Federal Communications Commission for so-called "Internet fast lanes" created at the discretion of users, not Internet providers. That means you could direct your Internet provider to prioritize Skype calls over online gaming, or Netflix over email. The FCC has already received hundreds of thousands of comment letters on the subject, and will likely finalize its rules within the next few months. Activists and Web companies like Reddit and Netflix (NFLX) have been up in arms over a draft of the pending FCC rules circulated earlier this year. The draft rules would allow Internet service providers like AT&T (T) and Comcast (CMCSA) to seek payment from websites to load their content faster than that of competitors; Amazon (AMZN), for example, could cut a deal with Comcast to make sure it loads faster than eBay (EBAY). The worry is that a system like this would stifle innovation by entrenching the advantages of established, deep-pocketed websites over upstart competitors. That's what net neutrality is all about -- the principle that Internet service providers should treat all content equally. What AT&T has proposed is something slightly different: The FCC could ban Internet service providers from making decisions about which sites get "fast lane" treatment, but leave that option open for consumers. "Leading net neutrality proponents already have distinguished between these scenarios, because even they recognize that user-driven prioritization can enhance consumer welfare and should be permissible," AT&T said in a filing with the FCC last month. AT&T is right that groups like Free Press and the Center for Democracy and Technology have expressed cautious support for user-created fast lanes even while opposing their creation by Internet providers. 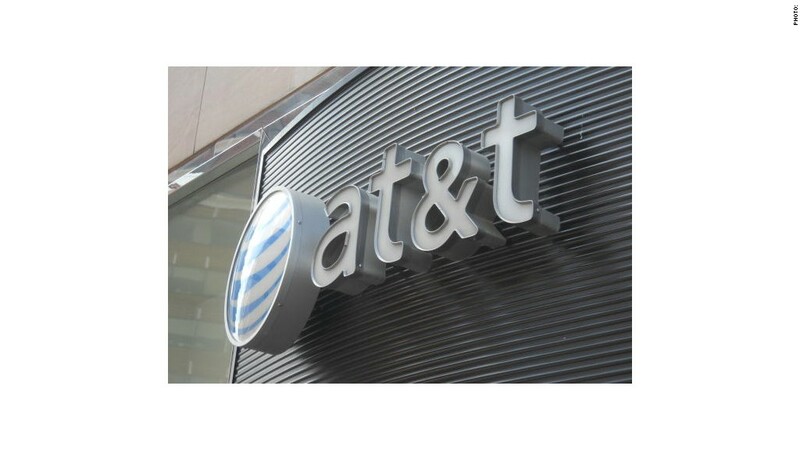 The catch is that, although AT&T isn't saying so directly, it and other Internet companies would likely still look to collect fees from websites whose content gets designated by users for fast-lane treatment. "What AT&T seems to be saying is that if you want to prioritize Skype or Zynga (ZNGA), it should be able to go to that company and say, 'Pay up,'" said Matt Wood, policy director at Free Press. That arrangement could still put smaller, cash-strapped companies at a disadvantage if they can't afford the fees from Internet companies and therefore aren't eligible for "fast lane treatment." It could also mean higher costs for services like Netflix if they and other content providers attempt to recoup some of what they pay to Internet providers. The Center for Democracy and Technology is also wary of AT&T's proposal. Erik Stallman, director of the CDT's Open Internet Project, said that while the organization "support[s] technologies that empower consumers in how they access Internet content ... that support should not be taken as endorsement of any particular approach." So while AT&T's proposal goes some way toward bridging the gap between the two sides, there's a lot yet to be hashed out.